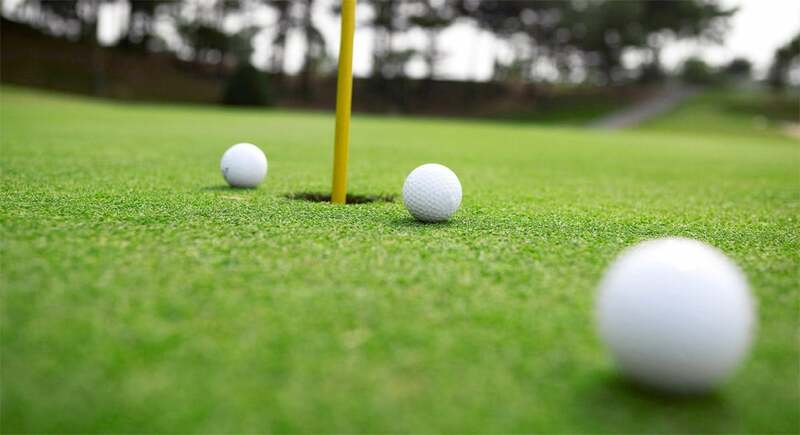 The elements that make up the perfect ball to suit your game include the type of equipment you’re using, the speed of your swing and your handicap. 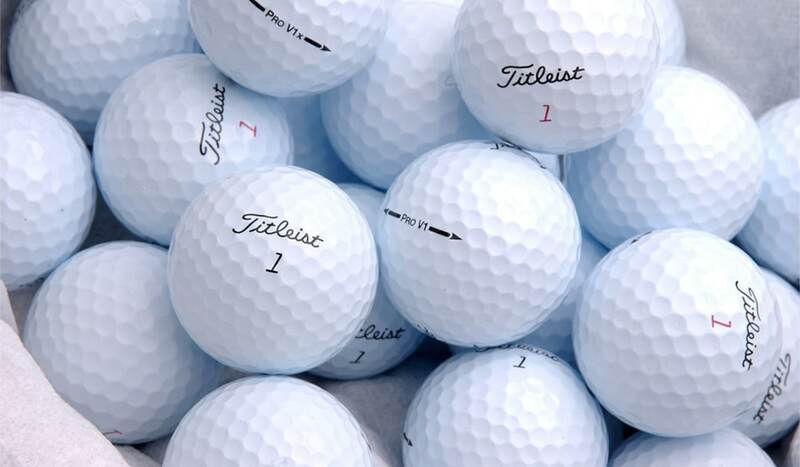 The balls used by the pros are most likely going to be very different to the balls you need for your game because every ball is designed with special characteristics and elements to maximize distance and accuracy. 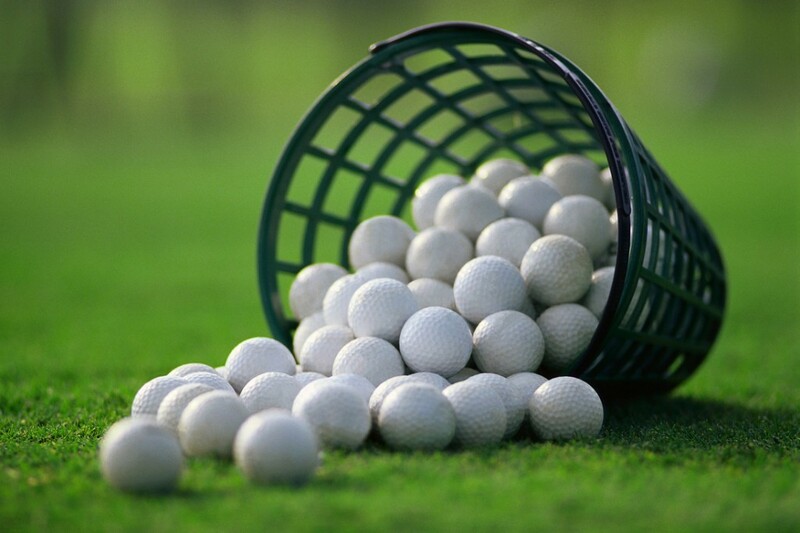 Here we will jump into analyzing the best golf balls for your game.